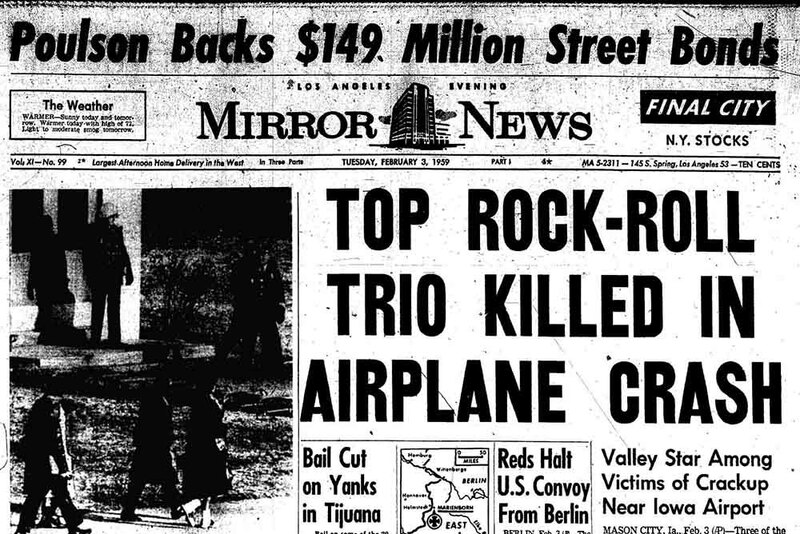 Ten years after the plane crash which killed Buddy Holly, the Big Bopper and Richie Valens, the Rolling Stones performed at the Altamont Speedway. You can’t help but look at those intervening years with astonishment at how times had changed. 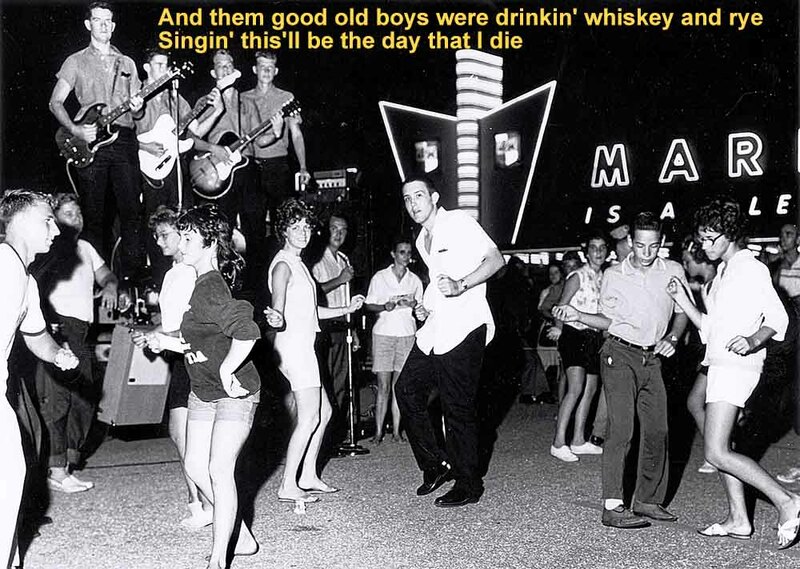 From sock hops to Manson, Hell’s Angels and the Stones…. 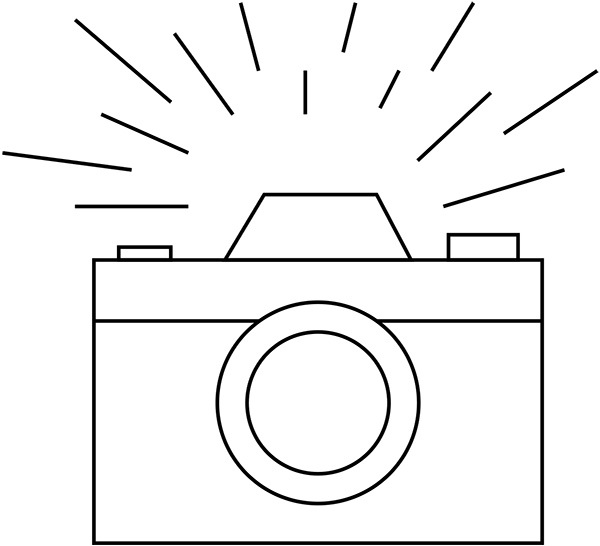 Don McLean captured this loss of innocence perfectly in “American Pie”. 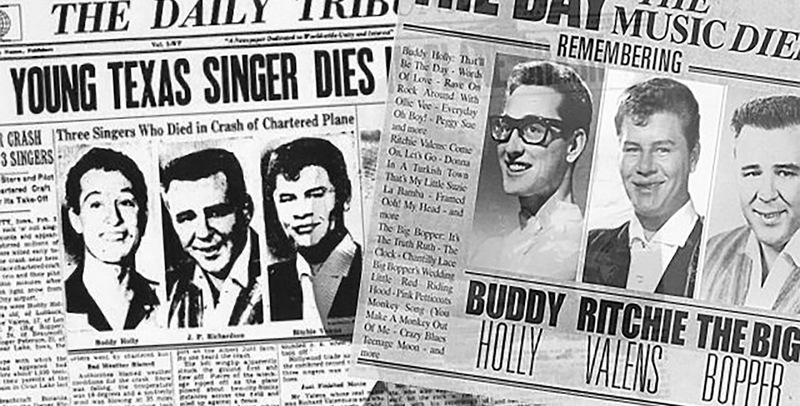 On February 3, 1959, a plane crash took the lives of Buddy Holly, The Big Bopper and Richie Valenz. McLean’s sentimental disillusionment aside, it was an objectively bad day for rock/pop music; now that these three were gone, who was left? 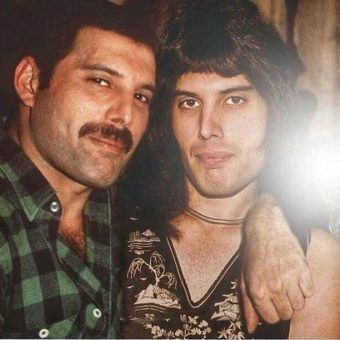 Elvis had been drafted, Chuck Berry was in hot water over a prostitute, and Little Richard had changed his tune, getting away from rock music. McLean conveys the feeling he had as a paperboy and seeing the news on the headlines. It is thanks to McLean that this sad day is known as “the day the music died”. McLean conveys sadness at the loss of American innocence (a farewell to the all-american apple pie) with imagery of the a 1950s farewell party. The lyrics have a double meaning. Don McLean grew up in New York, and he would listen to music and party at “The Levee” in New Rochelle, NY. Sometimes, when The Levee would close (i.e. when the levee was dry), McLean and his friends would drive across the river and scout for places to drink and have fun in Rye, NY. 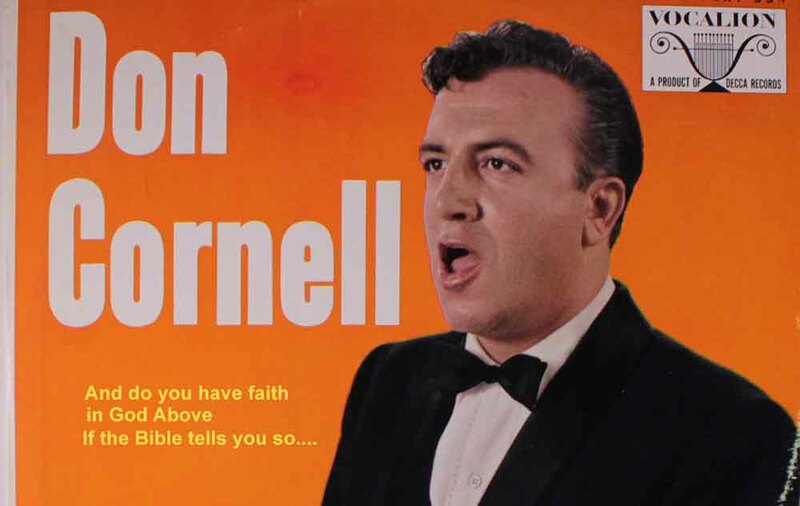 McLean continues to evoke the good ol’ days with references to “The Book of Love” by the Monotones, and even a Don Cornell hit, “The Bible Tells Me So”. There’s mention of sock hops and perhaps a reference to the Marty Robbins song “A White Sport Coat (with a Pink Carnation)”. 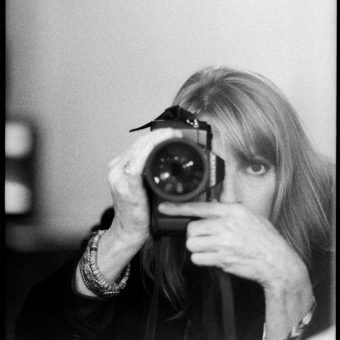 The bottom line: we were young, we were pure… then the music died, and so did our innocence. 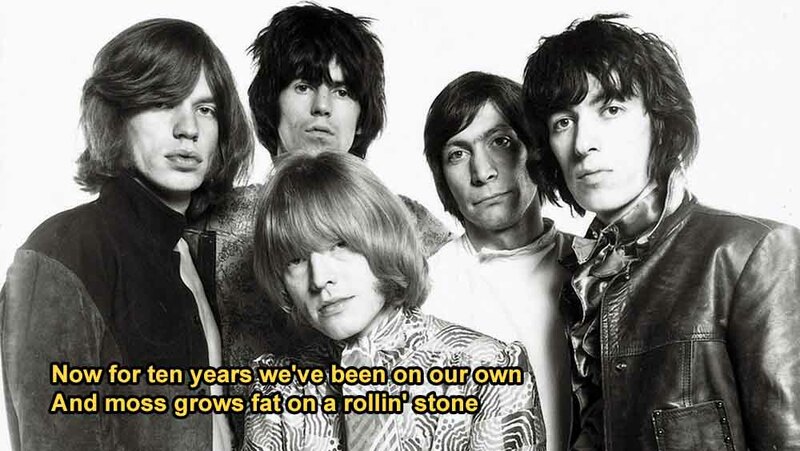 Yes, Buddy Holly sang “Well you know, a rolling stone, don’t gather no moss” in his hit “Early in the Morning”; but this is also clearly a reference to The Rolling Stones. Indeed, the bookends of the song are Holly and The Stones. The “ten years” McLean describes are the day the music died (Feb. 1959) and Altamont (Dec. 1969). There’s also an additional interpretation. Dylan, who sang “Like a Rolling Stone” – a major break from folk music in 1965 was involved in a motorcycle accident and subsequently laid low for about a year (“moss grows fat”), and many said he’d lost his muse. The king and queen reference in the first line are Peter Seeger and Joan Baez, folk music’s royalty before Dylan took center stage. Everyone is familiar with James Dean’s red jacket from Rebel Without a Cause. Dylan is seen wearing a similar coat on the cover the Freewheelin’ album from 1963. 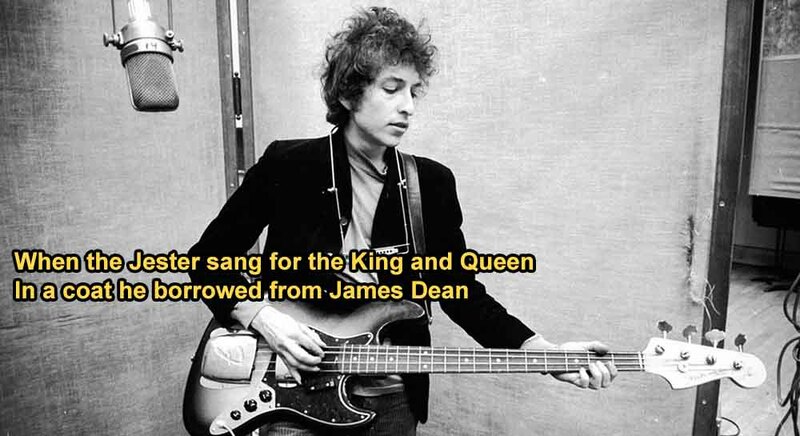 Dylan steals the “thorny crown” from Elvis. The counter-culture has arrived. 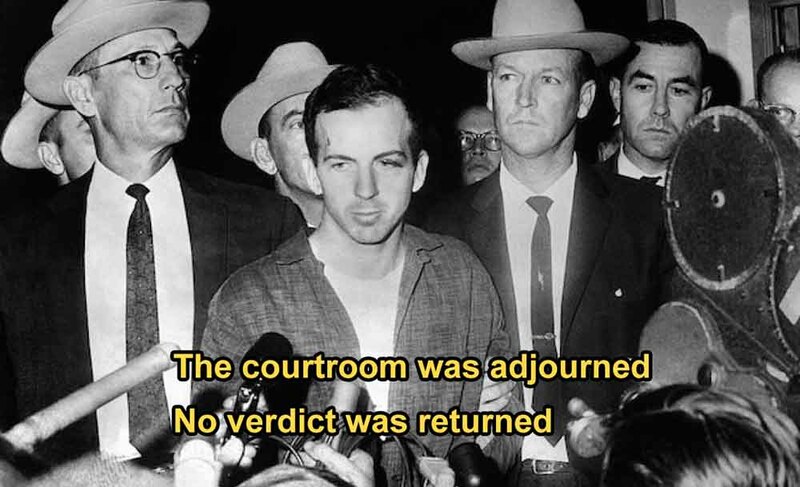 If you’re going to write a song about the loss of innocence in American, you damn well better mention the Kennedy assassination. The Beatles arrive on the scene Clearly, Lenin is a play on Lennon, but the correlation to Marx is under debate. 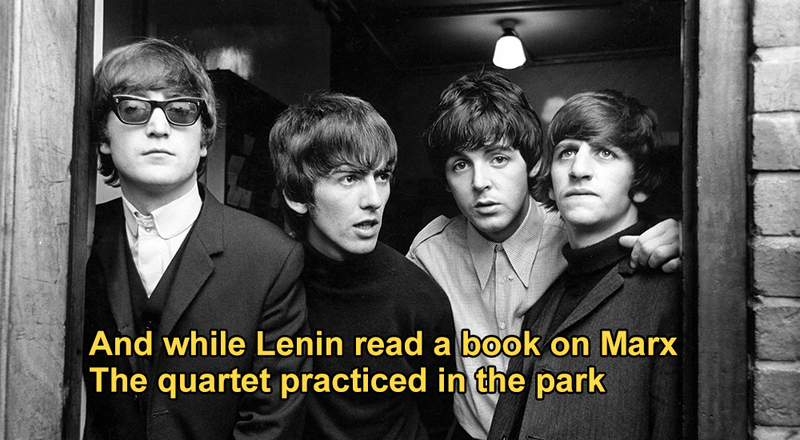 Marx, associated with the Communist Revolution, can be linked to Lennon via the song “Revolution” which mentions Chairman Mao. The dirges (funeral songs) possibly reference the tragic deaths of JFK, RFK and MLK. 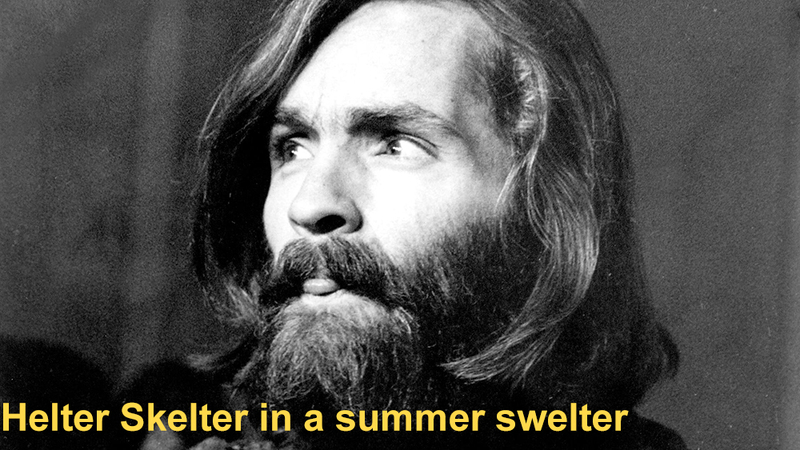 McLean references the Manson murders (and continues The Beatles theme with “Helter Skelter”) as well as The Byrds and their song “Eight Miles High” and marijuana (“grass”). McLean again refers to Dylan who is on the sidelines – referencing his above mentioned motorcycle accident. 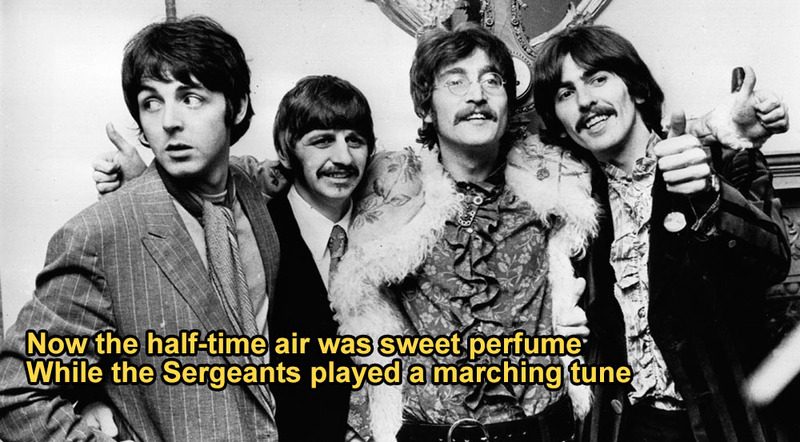 Some have speculated this alludes to the 1968 Democratic National Convention, but the consensus is that this is all about the death of traditional rock and roll via The Beatles. Sgt. 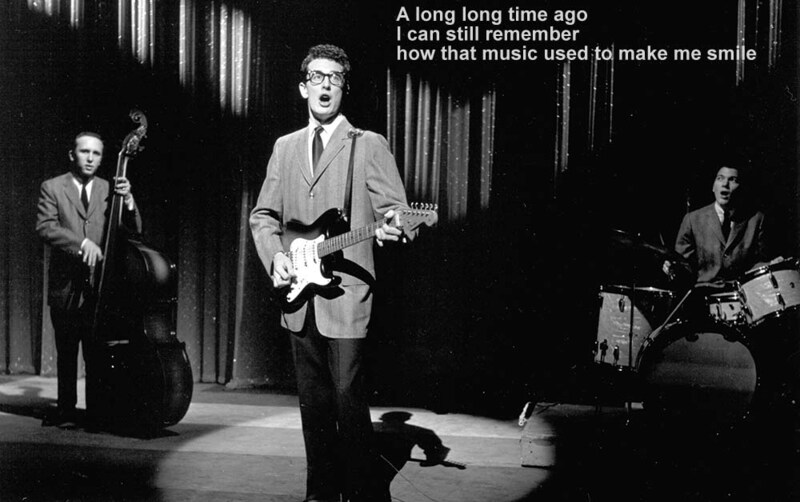 Pepper brought about the end of rock as we knew it – the sounds of Buddy Holly and Elvis were over, replaced by a new sound that was not exactly made for dancing. And here they are, a generation who grew up on “Lost in Space”, now the so-called “Lost Generation” stoned out of their minds, all together at Woodstock. It’s too late to start over, and where do we go from here? And this is where it all goes to hell (literally). 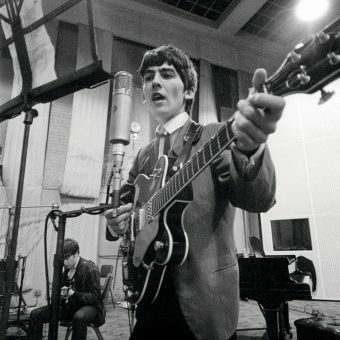 Mick Jagger (“Jumpin’ Jack Flash”) is the devil compared to those carefree days of Buddy Holly and sock hops. Those innocent days are over. The Stones had released Their Satanic Majesties Request and “Sympathy for the Devil”; the comparison to Satan is easy. 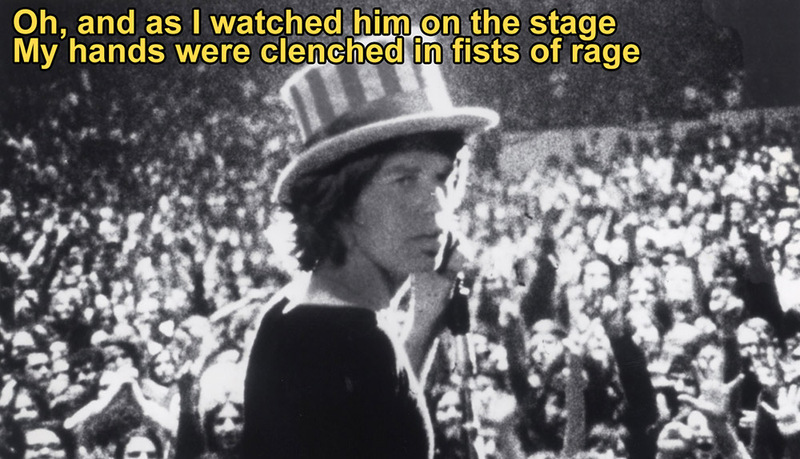 And now it’s ten years after the day the music died, and Jagger is performing at Altamont where a black man was stabbed and beaten to death by Hell’s Angels. “American Pie” looks at how ugly things have become, and then reflects back ten years ago, when the dark descent began. 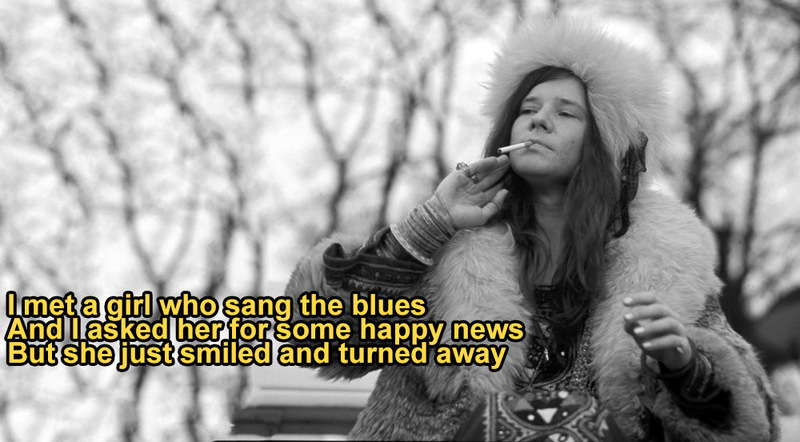 McLean turns to Janis Joplin for hope, but she dies of a heroin overdose on October 4th, 1970. The rhythm and blues are gone, not even sold in the record stores. 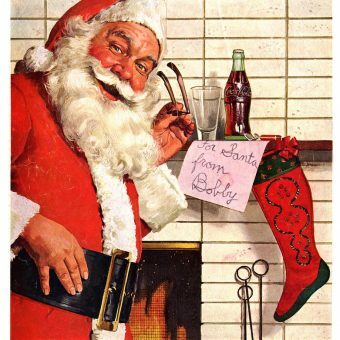 It seems everyone had forgotten about the great music released in the 1950s. McLean artfully shifts from the turmoil and pain of the day (children screaming – rioters, protesters) back to the plane crash. The Father, Son and Holy Ghost likely also refers to JFK, RFK, and MLK, but McLean is clearly circling back to the day the music died. “Killing Me Softly With His Song” was composed after Lori Lieberman saw McLean perform the song- which testifies to its power, and “American Pie” is every bit as enigmatic and stirring as it was back in 1971. While every word hasn’t been fully deciphered, the overall message of a generation’s disillusionment is crystal clear. Cover versions by Madonna and The Brady Bunch not withstanding, “American Pie” remains one of the most culturally significant songs of the twentieth century.